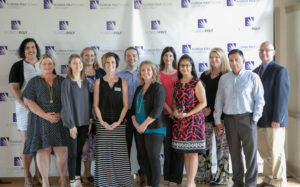 The Office of Undergraduate Admissions, Office of Graduate Admissions, and Office of Enrollment Analytics work to recruit dynamic students from high schools and colleges consistent with university goals and targets, to serve prospective students and their families, and to maintain positive relationships with stakeholders, students, and parents. Ready to submit your application to Florida Poly? 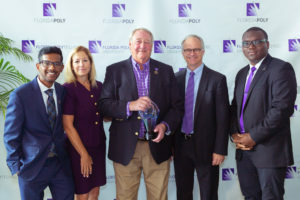 Florida Poly requires the submission of application materials, including an admissions essay, letter of recommendation and other important items. Don't miss any important admissions deadlines. Interested in visiting Florida Poly? Schedule a tour or view upcoming events. Learn about admissions requirements for Florida Poly. 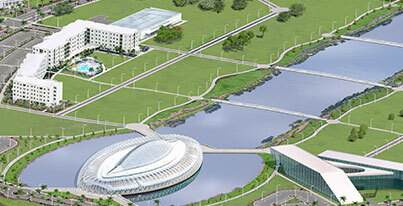 Ready to choose Florida Poly? The first step is to submit your deposit. Once your deposit is submitted, you’ll apply for housing, financial aid and more.